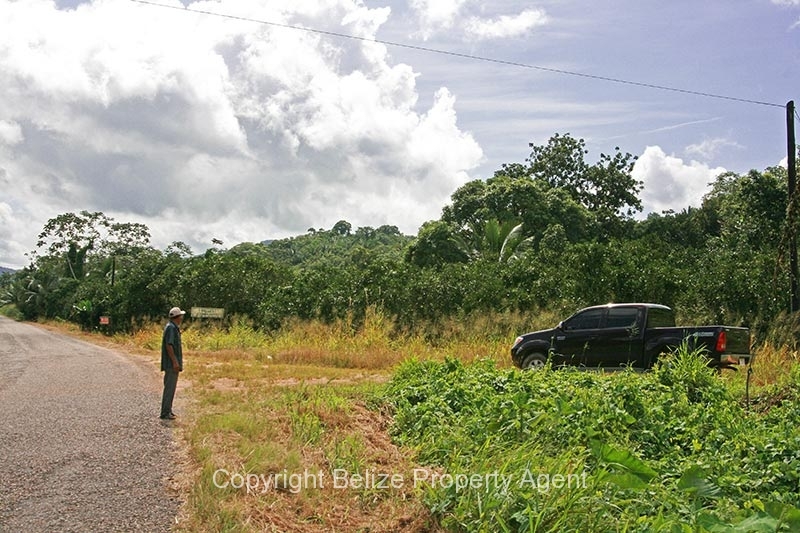 This property features a nice two bedroom concrete house with garage and good frontage on the Hummingbird Highway at about mile 21. 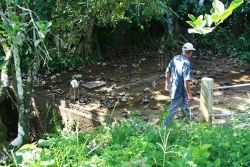 There is electric power to the property and the owners also have constructed a 36,000 gallon cistern for fresh water supply. 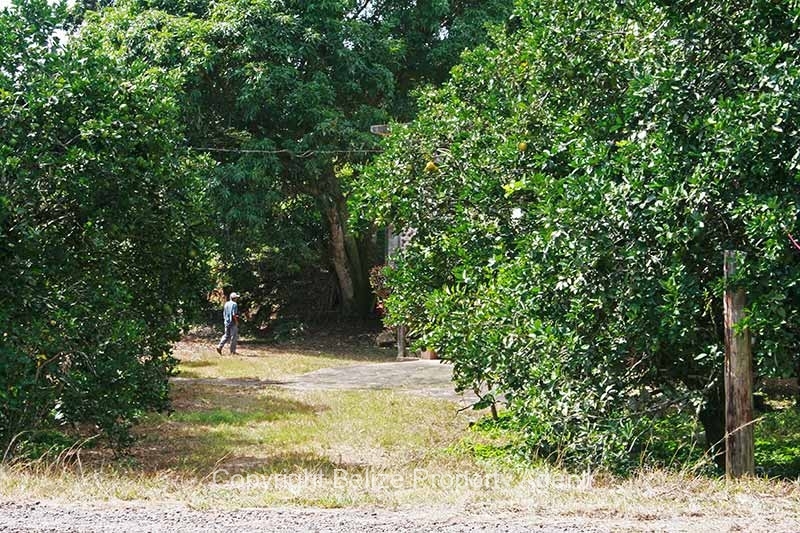 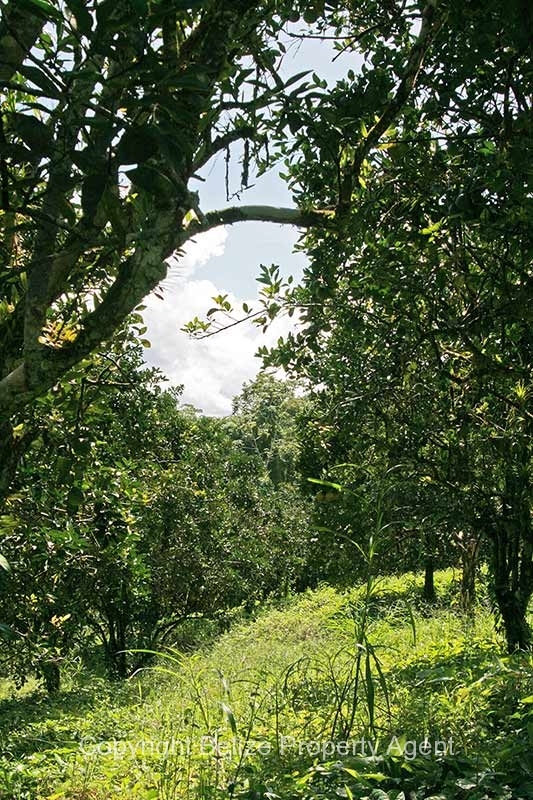 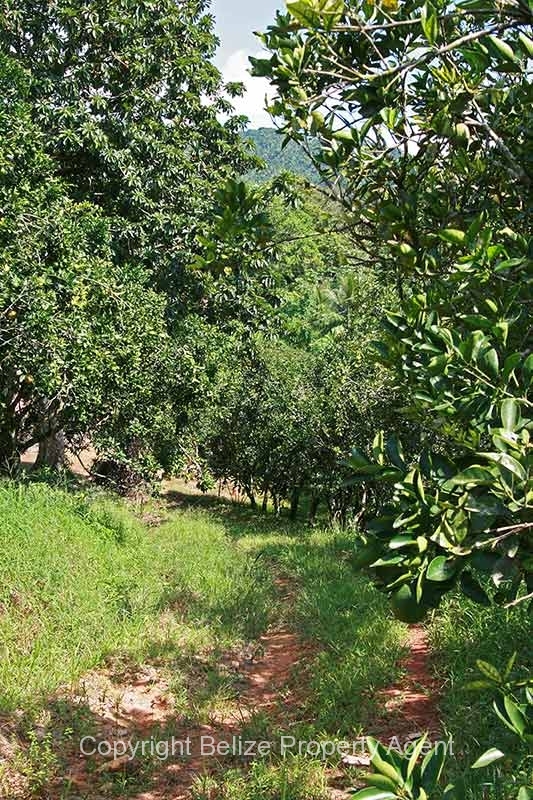 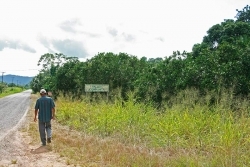 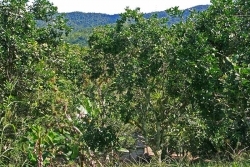 About 11 acres of the property are planted, well bearing citrus. 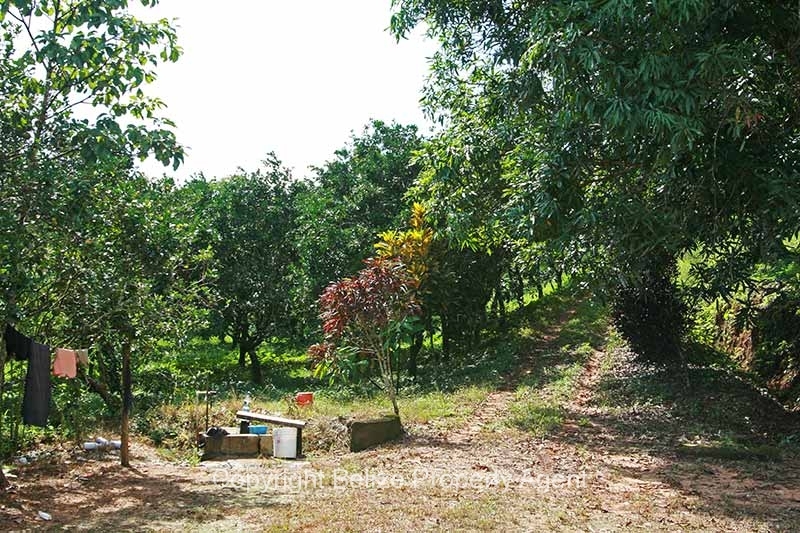 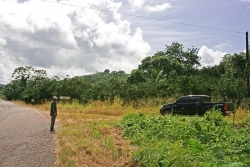 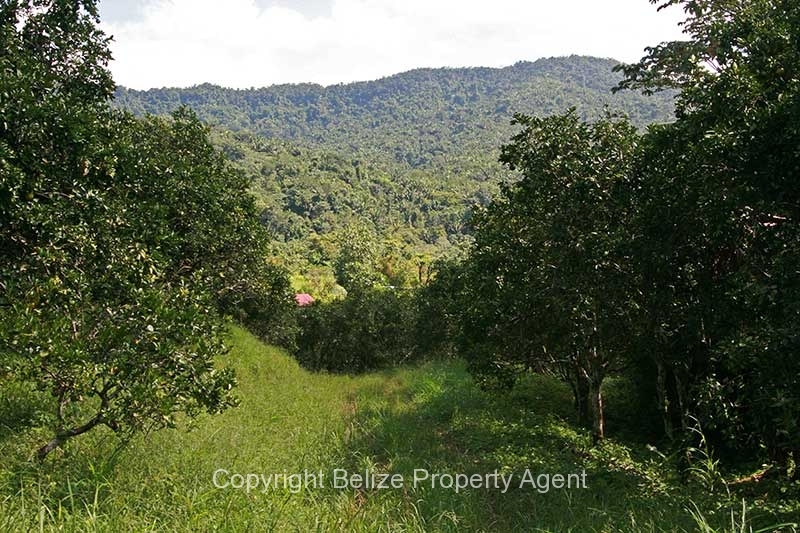 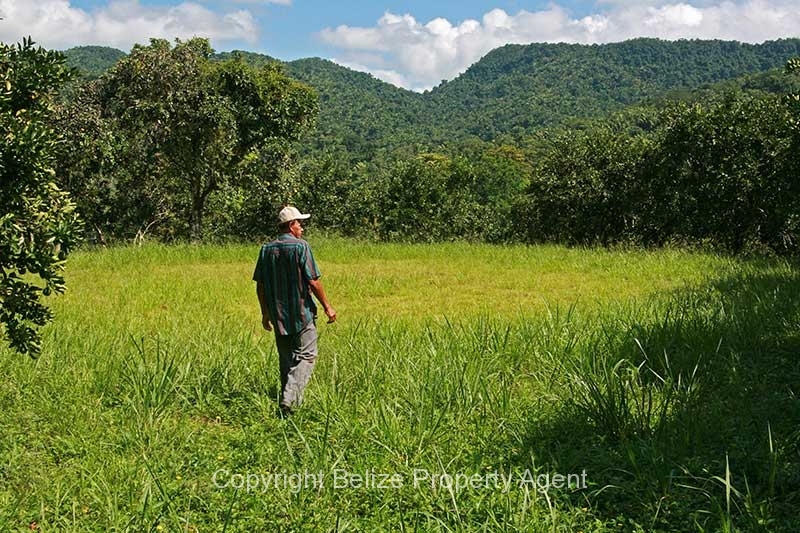 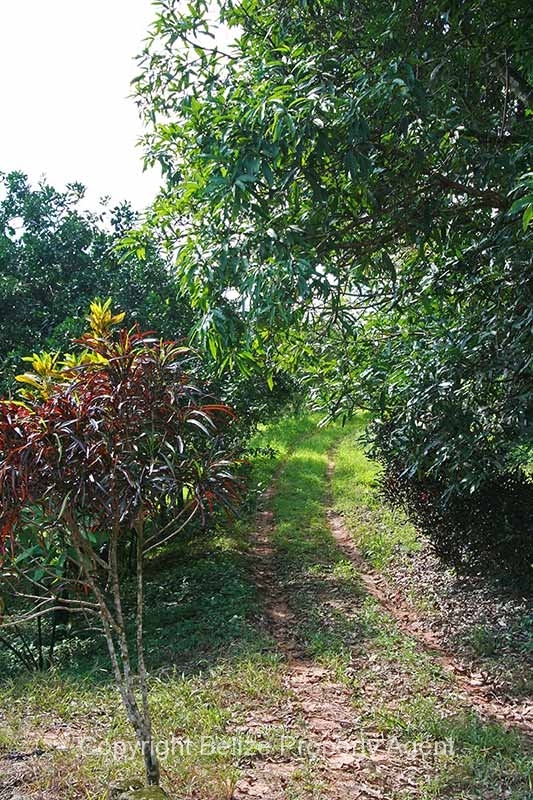 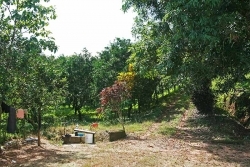 There is a very nice clearing at the top of the property which would make an ideal location for another house or what have you.The views from the clearing at the higher elevation are spectacular around the valley.